Located on the Malabar Coast in the south-west region of India, Kerala is one of the most beautiful states of the country. By combining a number of Malayalam speaking regions, Kerala was formed in 1956, with a total area of 38,863 square kilometres. 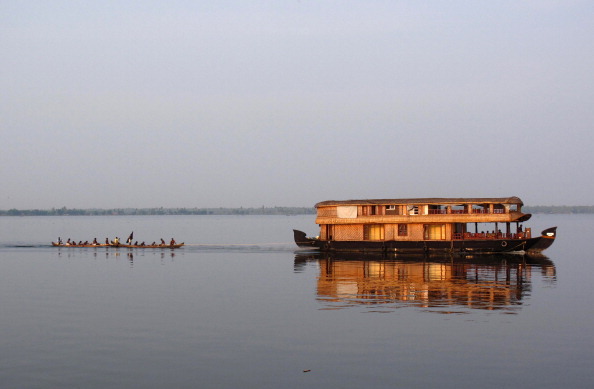 Due to its extremely rich heritage, culture and natural beauty, the state is known as ‘God’s own country’. 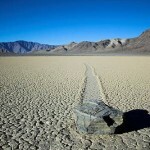 It is also considered to be a land of elephants, palm trees and lagoons. 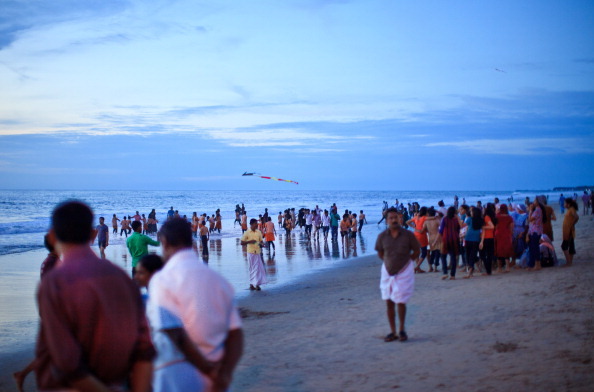 Kerala is one of the most sought after places in India, attracting thousands of tourists from different parts of the world throughout the year. 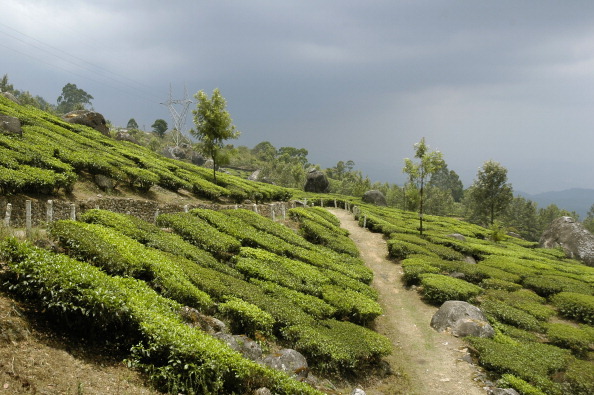 Munnar is considered to be the ‘Kashmir of South’ and is one of the most heavenly places in India. There are a number of outstanding resorts at this hill station, which can make your experience a memorable one. 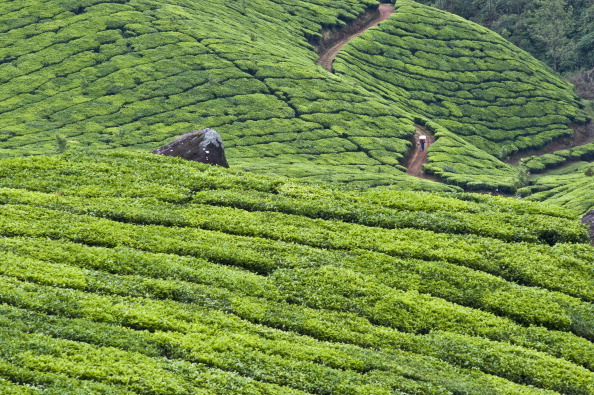 Wayanad is an extra-ordinary place, full of wildlife and natural beauty. There are many beautiful landscapes and waterfalls in Wayanad. 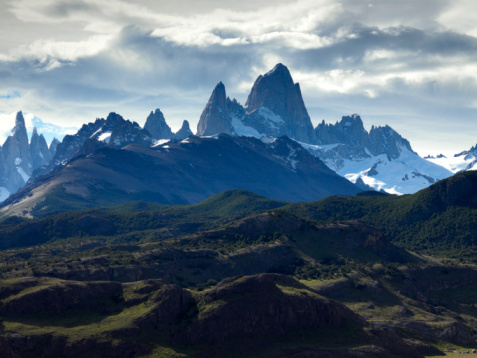 It is also a great place for trekking and adventure lovers. If you are planning to go to Kerala, Anathapuri is a must visit. 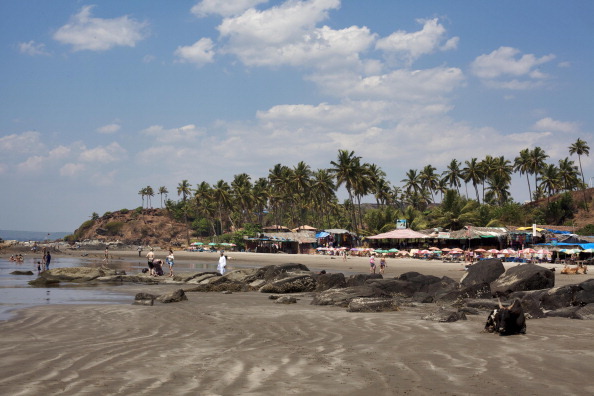 Kovalam beach in Anathapuri is considered to be one of the finest beaches in India. 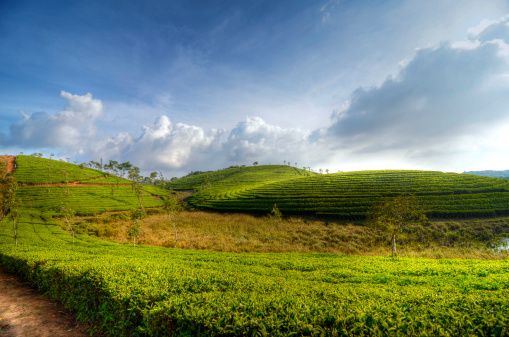 Ponmudi, which is about a couple of hours away from the city, offers many great sights, being a beautiful hill station. Kumarakam is known as the heaven of serenity and is among the best places to visit if you are looking for a relaxing and peaceful atmosphere. 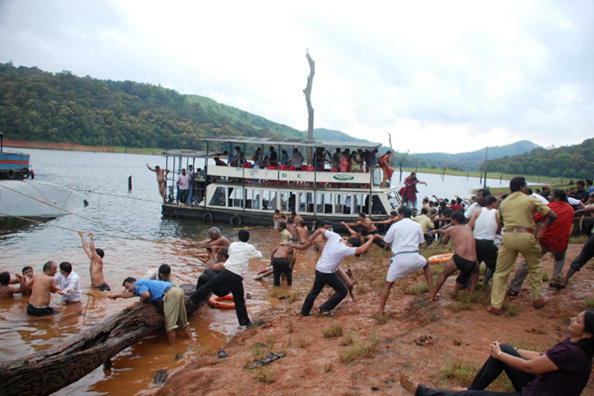 If you are a wildlife and nature lover, there is no other place like Thekkady. Most experts consider Thekaddy to be the wildlife centre of Kerala. The city has a Portuguese look, attracting thousands of tourists each year. 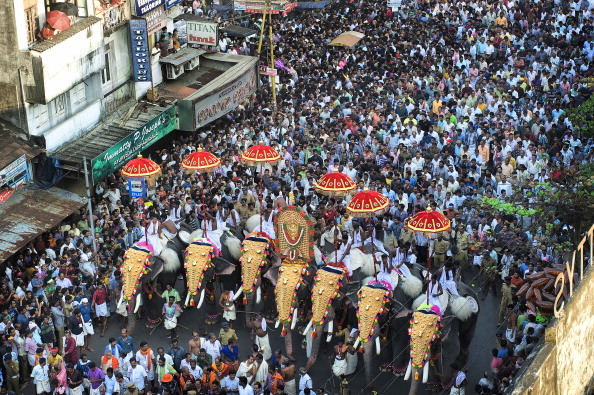 Thrissur is world famous for Thrissur Pooram, a traditional festival of the area. 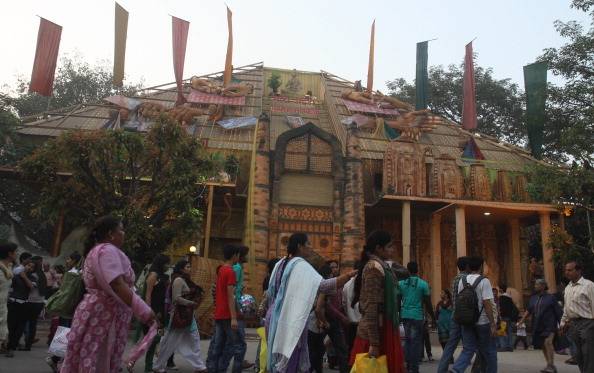 You can witness hundreds of beautifully adorned elephants in the festival. This site is full of natural beauty. It is an amazing place to visit with family and friends. If you like hiking in the mountains, Kollam is an ideal place for you. The city is culturally very rich. 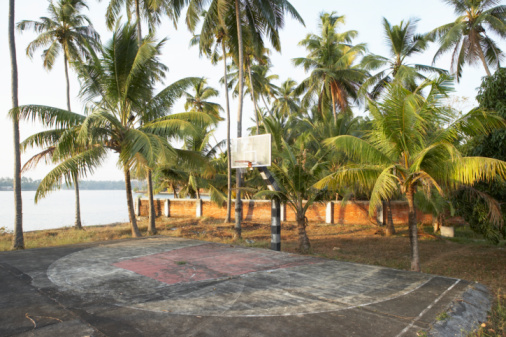 Kollam is known for a beautiful lighthouse, which was made by the Portuguese centuries ago. Agastyakoodam is a forested peak which is 1800 meters high, providing a heavenly view to the tourists. You will also find many unique flowers and plants in the area.